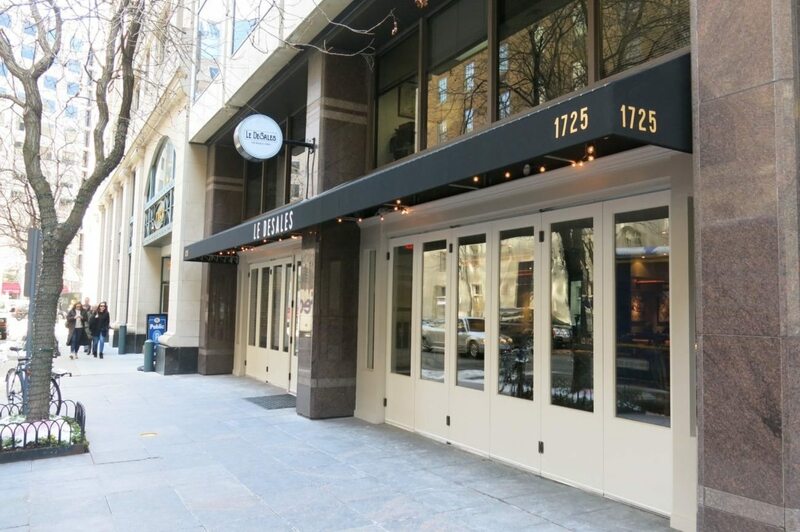 Located adjacent to the iconic Mayflower Hotel and three blocks from the White House, 1725 DeSales Street is in the heart of the Central Business District (Golden Triangle) right off Connecticut Avenue near key downtown destinations, within steps of Farragut North Metro station and other world-class amenities.  1725 DeSales features many state-of-the-art workspaces and suites fit for the contemporary working professional. 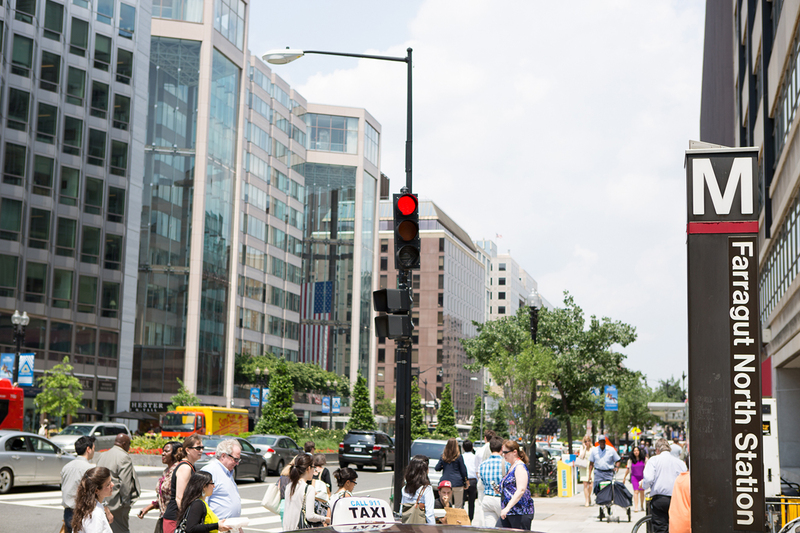 With a central location one block from Farragut North (Red) and three blocks from Farragut West (Blue, Orange, Silver) and DuPont Circle (Red) Metro Stations, 1725 DeSales St. is perfectly located for onsite meetings and after hours events in the city. Le DeSales Restaurant offers only the freshest local produce and top of the line ingredients. An assortment of Mediterranean, French, and Spanish style tapas are offered six days a week for lunch and dinner. Learn more at Le DeSales Website. PMI is one of the largest and most respected parking operators in the Mid-Atlantic region. 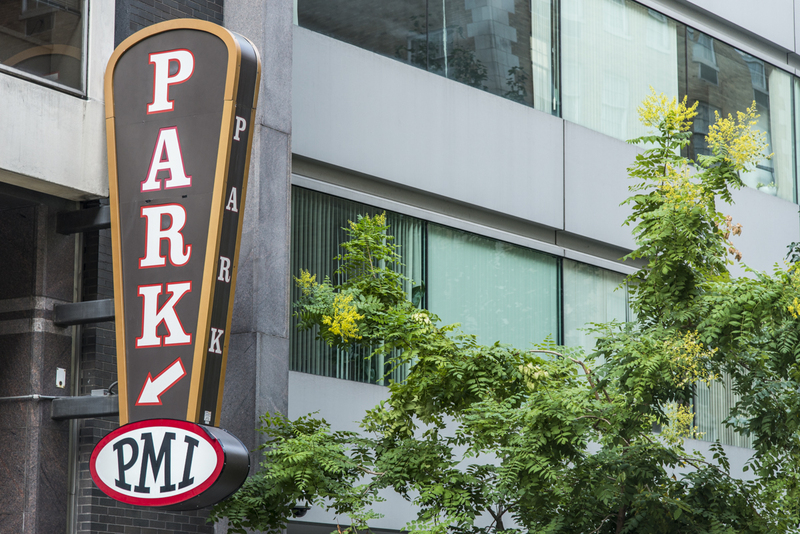 PMI offers 24/7 valet parking with direct building access. Monthly regular and reserved spaces available. Learn more at PMI Parking. 1725 DeSales is an ENERGY STAR certified and a Leadership in Energy & Environmental Design (LEED) Silver certified building. Get in touch with us about leasing or scheduling a meeting.